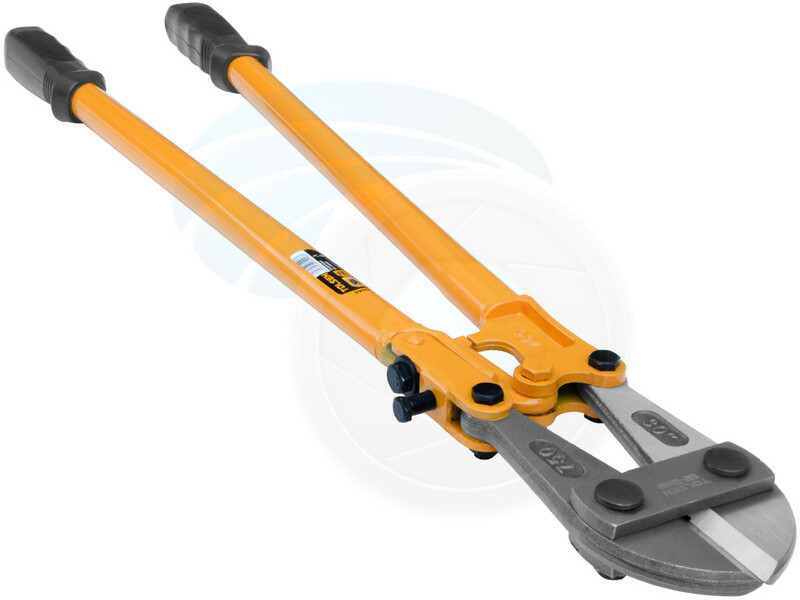 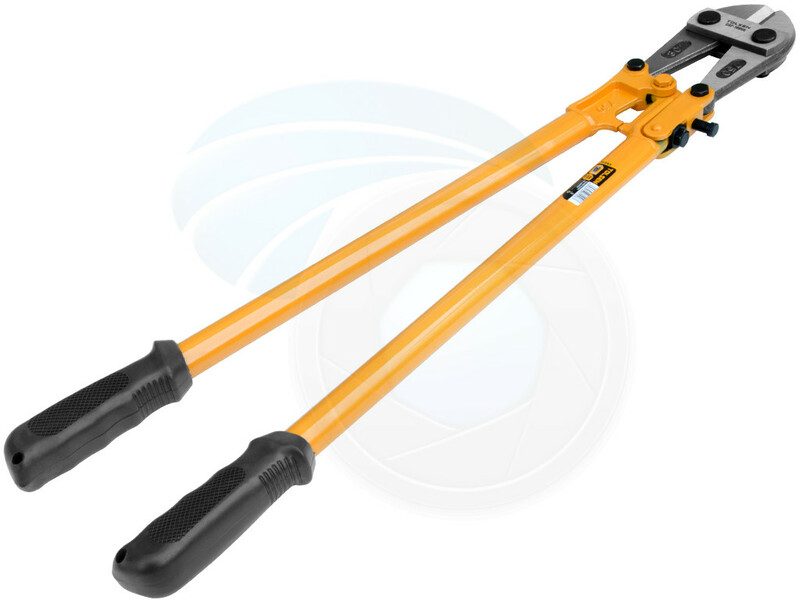 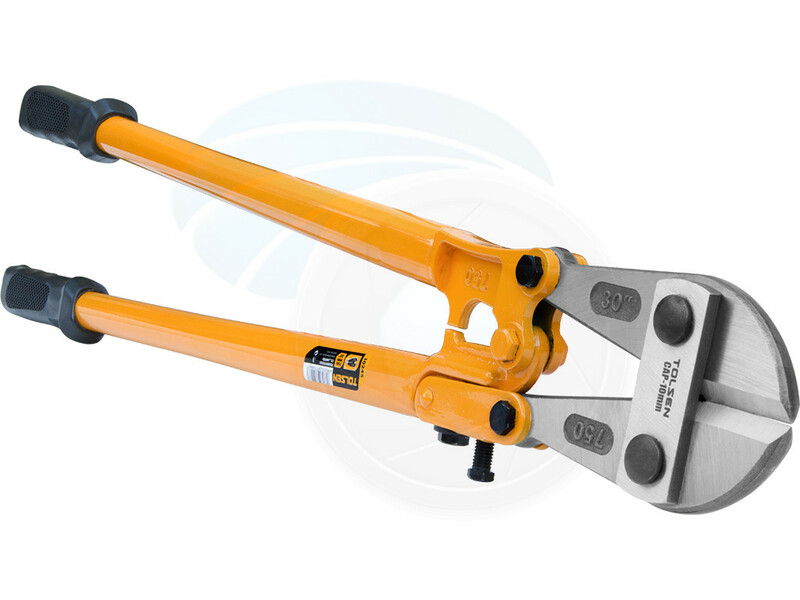 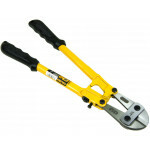 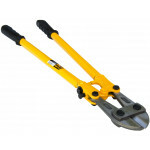 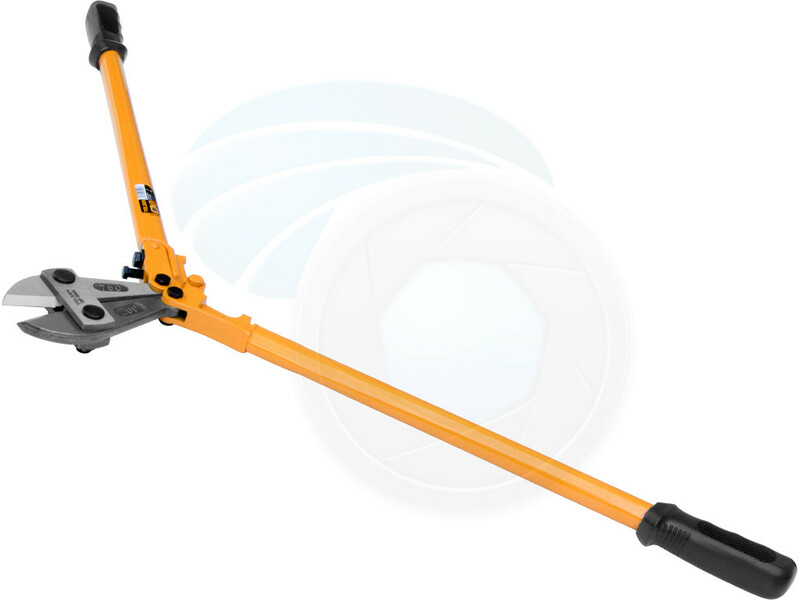 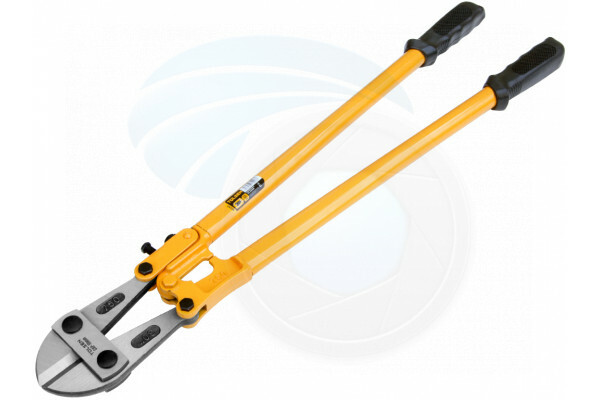 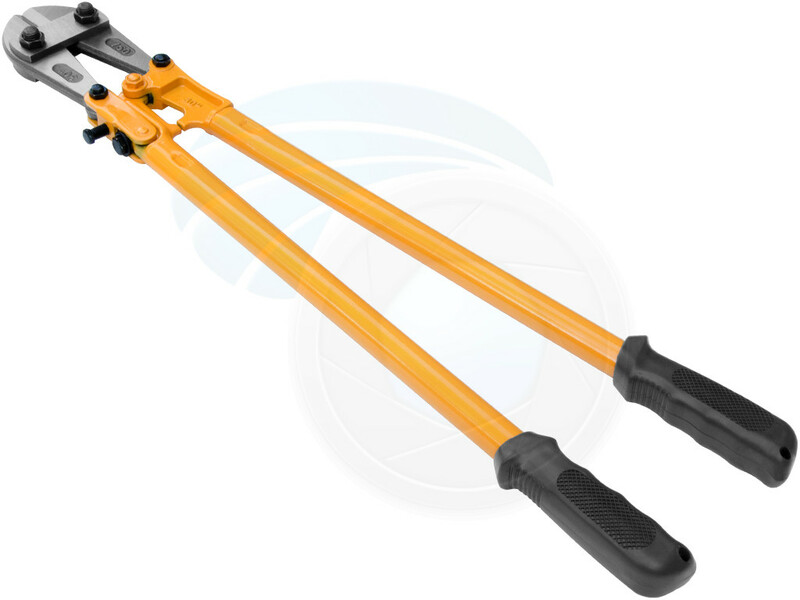 Tolsen industrial 30 inch bolt cutter is an ideal tool for cutting rods, rivets, locks and chains. 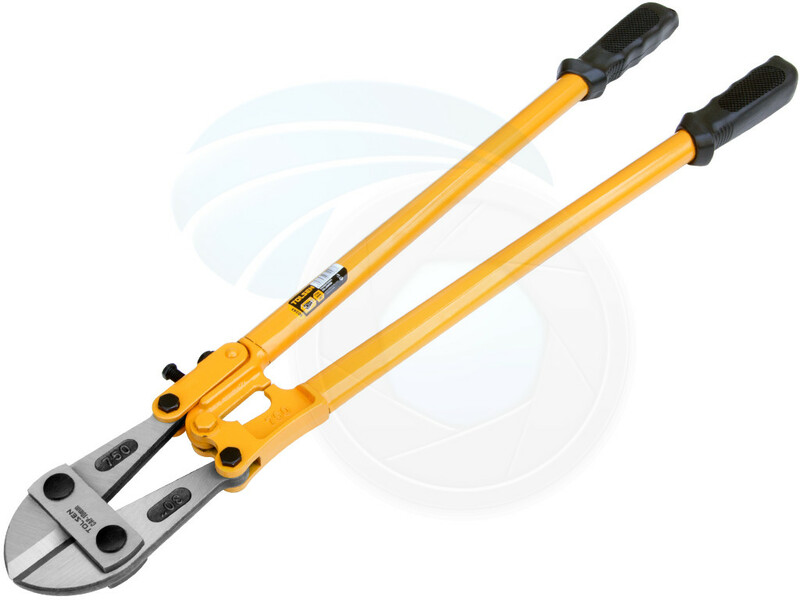 The adjustable bolts always ensure that the blades are properly aligned. 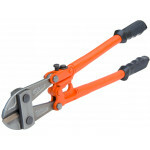 Hardened steel cutting head cuts a steel rod up to 1/2" (1.3cm) thick.